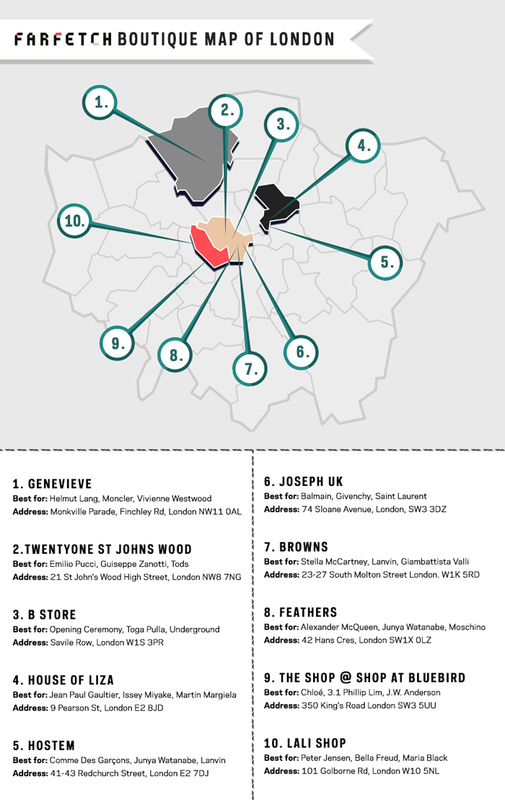 Farfetch, 400 boutiques one address! 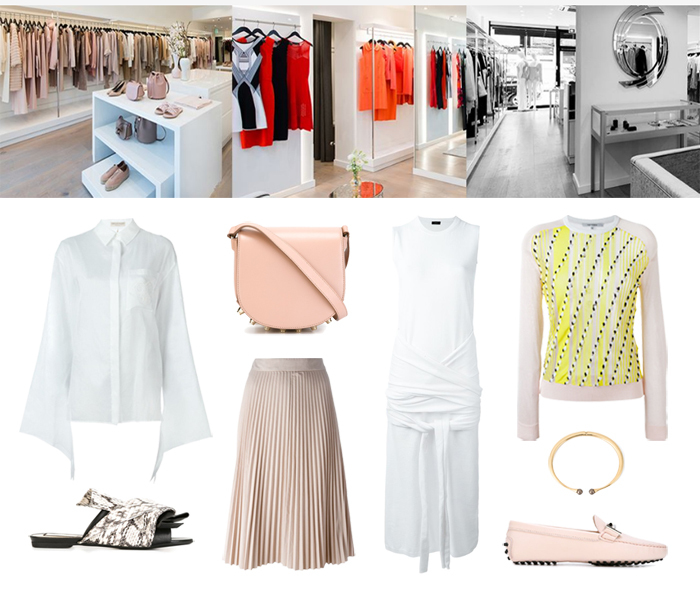 I'm sure you've all already heard about one of my favorite online stores, where independent fashion boutiques, located everywhere from Paris, New York and Milan to Seattle and Bucharest, unite in one e-commerce website! So today, we are focusing on London, the fashion capital, which has been on the top of my travel list, especially for its amazing shopping! 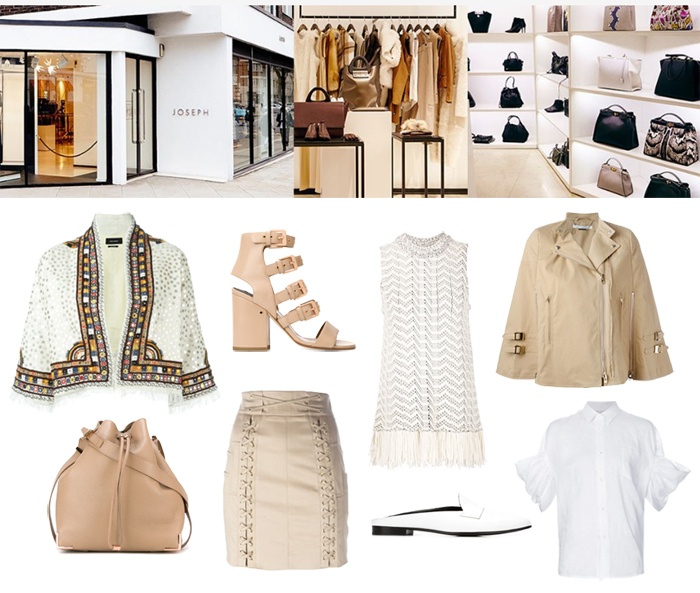 So I partnered up with Farfetch, to show you three of my favorite boutiques, that can be found there and on Farfetch website of course, sharing with you some of my favorite pieces that are currently on the top of my wishlist!